They say that breakfast is the most important meal of the day, and as a writer, I need all the nourishment I can get to fuel my body. And knowing me, I cannot function without coffee and at least something to eat in the morning. Good thing I've seen Wendy's at their T.M. 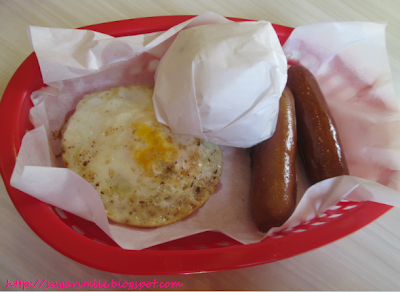 Kalaw Branch last weekend and took a hearty breakfast to jump start on my activities. Because I had to commit about getting fit, I promised myself that I should eat lots in the morning, lessen the afternoon meal, and just nibble on healthy food during dinner. It's kinda hard, considering I have to think about a lot of things in my work. 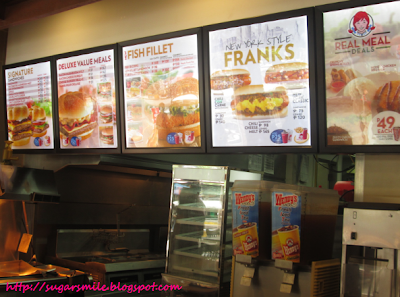 Anyway, back to Wendy's, I believe that they're re-branding nowadays. Remember my post about their SM Sta. Mesa branch? 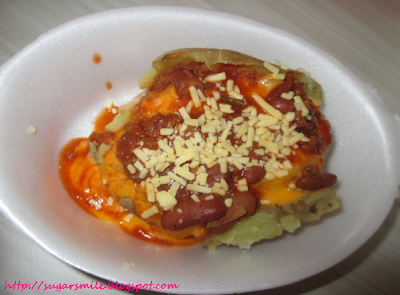 Their ambiance is so homey that I was lured of their new look (and of course, my favorite Macaroni Side Salad). 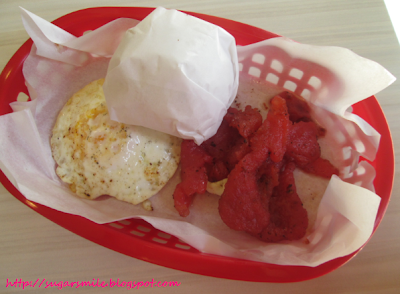 Pardon me being ignorant about this, but I recently found out that aside from their awesome Biggie Iced Tea and Baconator (again, my favorites), they now offer Fresh Start Breakfast Meals. I was excited to try them because I thought that they were only serving burgers and food for lunch or dinner. My first order is coffee! I think that in another lifetime, I was a coffee grinder or some sorts, because I adore the aroma of freshly brewed coffee beans. Seriously now, Fresh Start Meals are served with coffee, so make sure never to miss that. 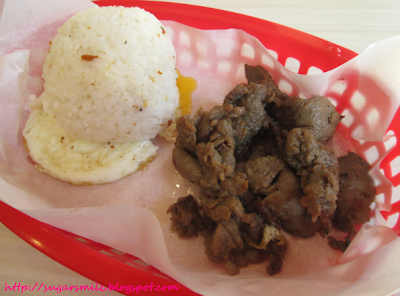 My favorite among them is the Savory Beef Tapa, because the beef is tender and has the right sweetness to it. Also included in the Fresh Start Menu are the Corned Beef, Breakfast Bun Chicken, Breakfast Bun Corned Beef and Breakfast Bun Tuna. 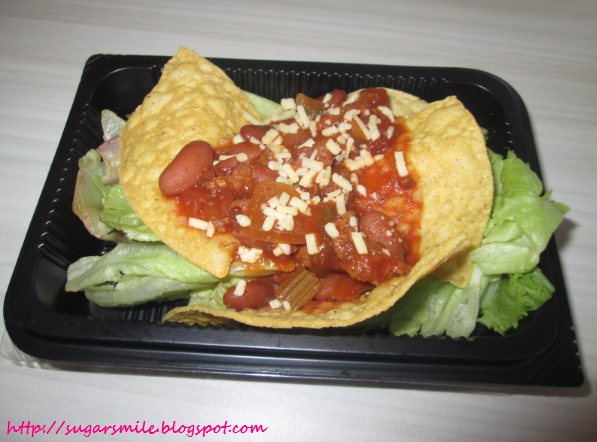 Or if you are shunning away from rice meals and carbs, you can always try their healthy and filling meals like tacos and salads. These foods will help you keep in shape, while helping you get nourished thoughout the day. 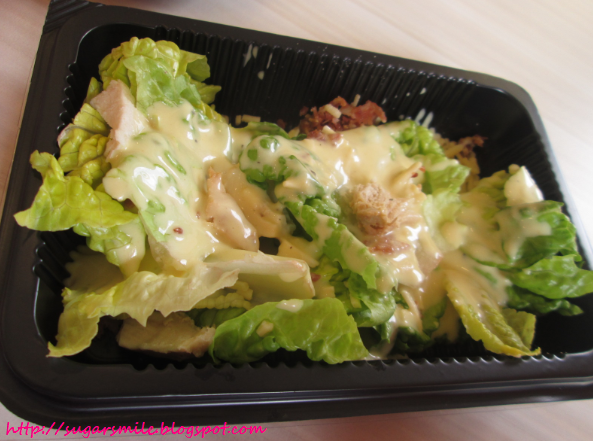 As my friend Krystle says, I also wish that Wendy's would bring back their salad bar because they were such a big hit before. It's perfect for the health conscious people like us, without sacrificing the quantity of your food intake. 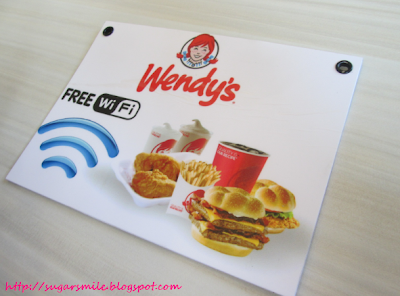 Oh, and did you know that Wendy's has free wi-fi too? Just ask them for the password and you can already check your social media accounts. And while you're at it, check into Foursquare and tell your friends about their healthy and delicious meals! 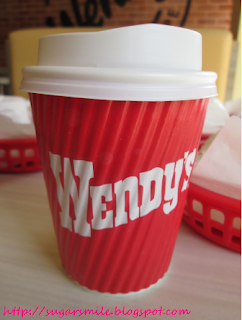 I can't wait for my next visit to Wendy's! 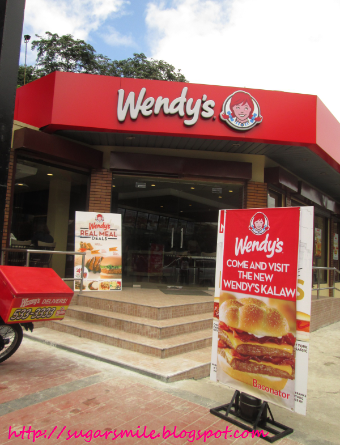 Know more about the nearest branch to you or get updates from their Facebook Page by LIKING https://www.facebook.com/WendysPhilippines.